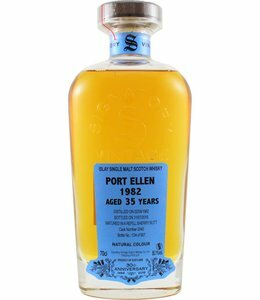 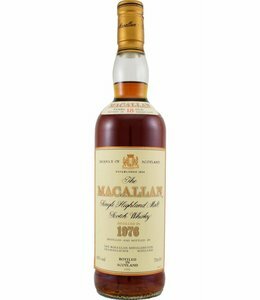 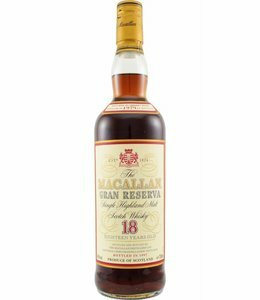 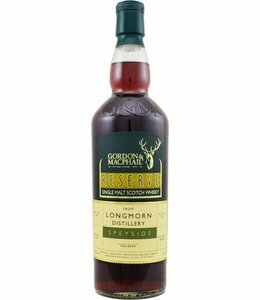 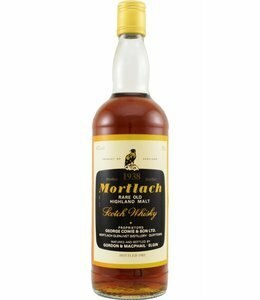 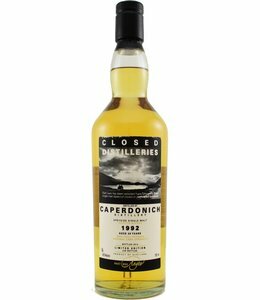 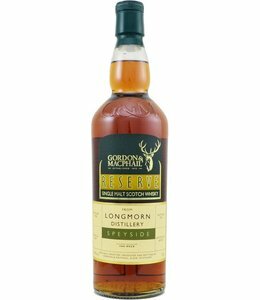 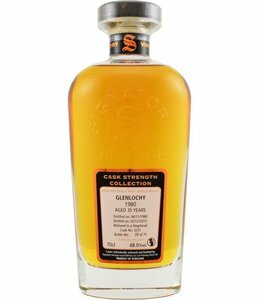 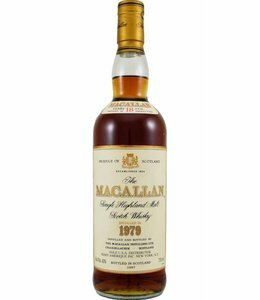 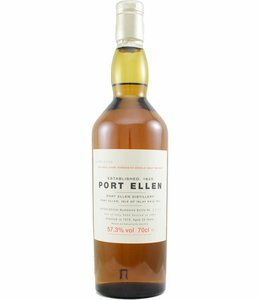 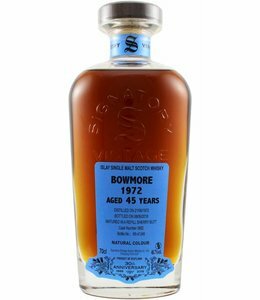 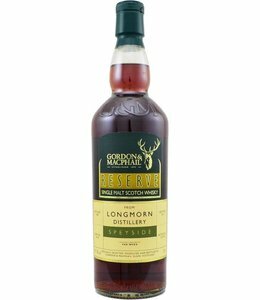 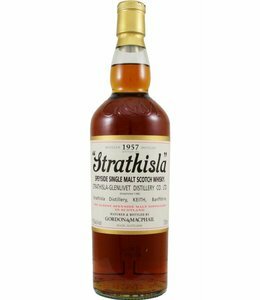 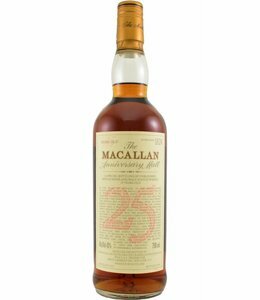 Old & Rare whiskies, closed distilleries or rare whiskies you hardly see anywhere else. 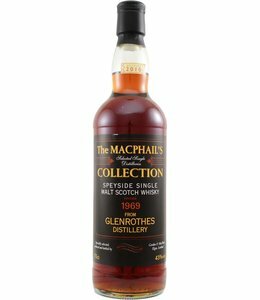 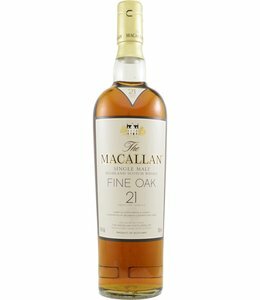 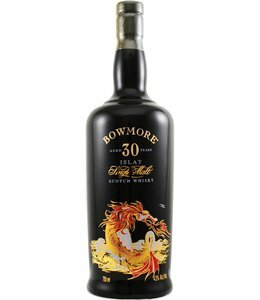 Unique bottles for an investment or special occasion. 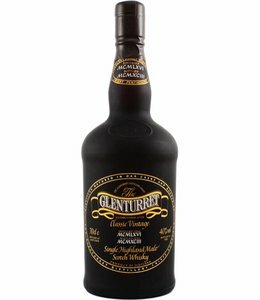 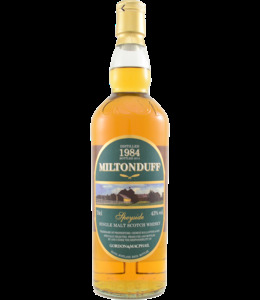 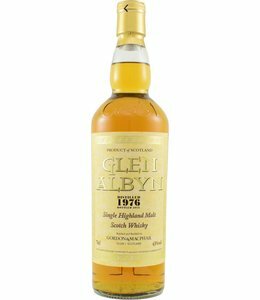 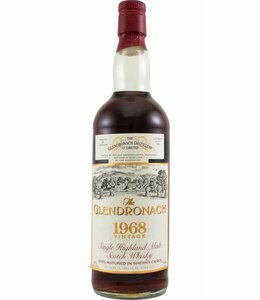 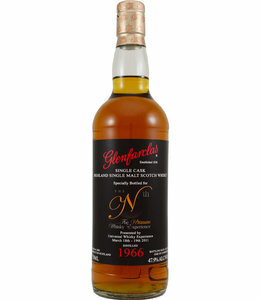 A 1966 vintage from Glenturret bottled in 1993. 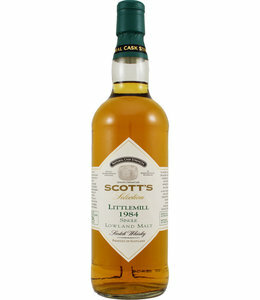 Bottle is in excellent condition.